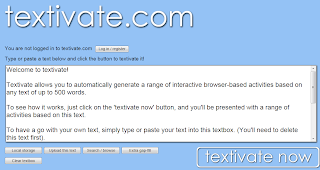 I came across Textivate just recently as my tutor on the Games in ELT course I'm doing mentioned it amongst other games with potential for the classroom. 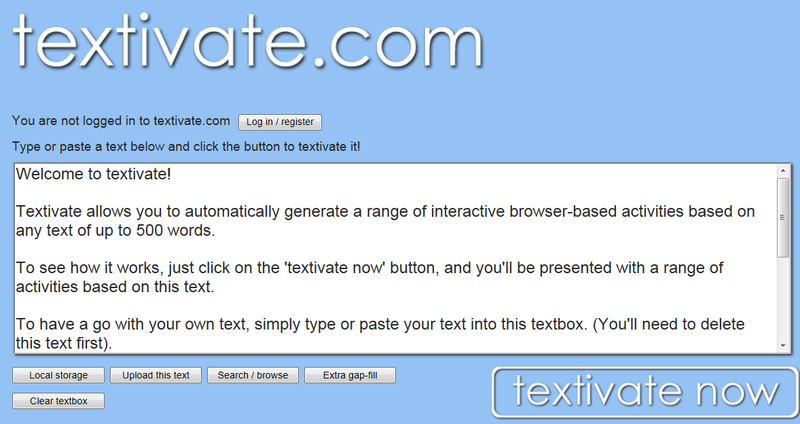 I like Textivate because it reminds me of Triptico's Word Magnets. 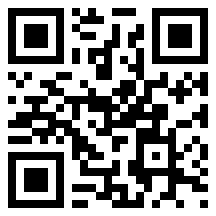 Triptico has many more applications, but this one is also a valid one. 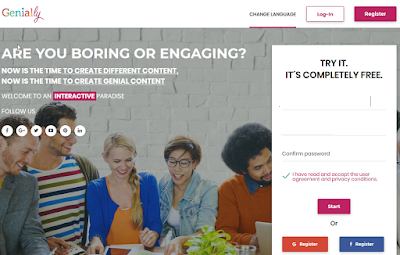 Why not try it and see how you can use it with your ss? 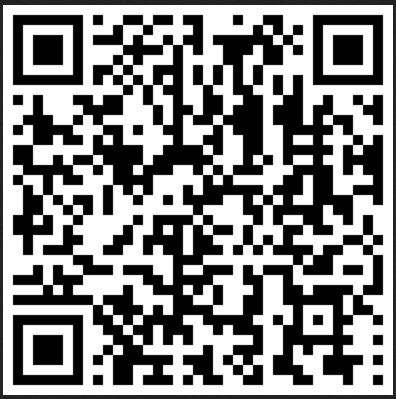 You can use it in and out of the classroom for HW if you create an activity and then share the link with your ss.